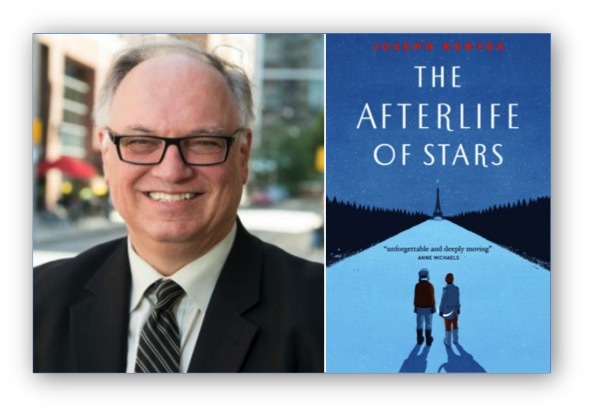 I’m honoured that Joseph Kertes, the Leacock Medal-winning author of The Afterlife of Stars that just received a rave review in The New York Times Book Review has read One Brother Shy and offered up the head-swelling blurb below. 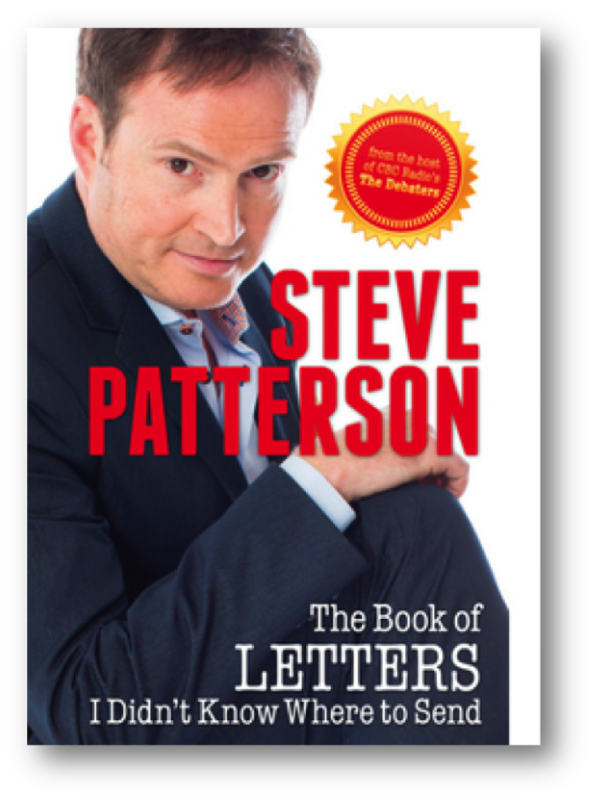 As well, I’m also grateful that the hilarious Steve Patterson, host of CBC-Radio’s The Debaters and author of the very funny The Book of Letters I Didn’t Know Where to Send has also provided some wonderful endorsements for the novel. I’m grateful to them both. 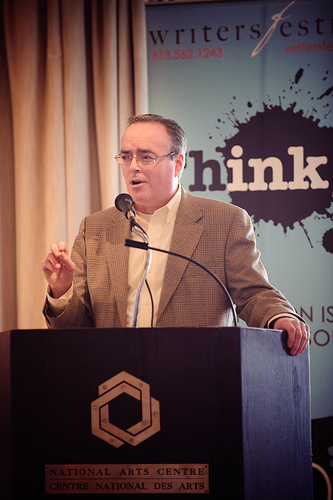 “One Brother Shy is what I would describe as “classic Terry Fallis”. A story that you don’t ‘read’ so much as LIVE along with thanks to sparkling dialogue full of so much wit you don’t realize how damn reasonable it is. I recommend this book for everyone who has a twin or wishes that they did. It’s certainly a sad day in the humour-writing world after learning that Stuart McLean, the three-time Leacock Medal winner, wonderful storyteller, and creator of the Vinyl Cafe had passed away. To me, he reflected, and perfected, a very Canadian sense of humour that was gentler, often self-deprecating, never mean, frequently moving, and always funny. He explored that terrain where tears meet laughter, and he did it very, very well. When I somehow won the Leacock Medal in 2008 for my first novel, I remember giving thanks in my impromptu acceptance speech for Dave and Morley’s quiet and uneventful year. You see, Stuart McLean did not have a Vinyl Cafe book out that year or I suspect he would have won the Leacock, not I. His legions of devoted readers and listeners are bereft today. I’m one of them. Here’s the CBC piece that ran on The National last night, including a very brief reminiscence from me. 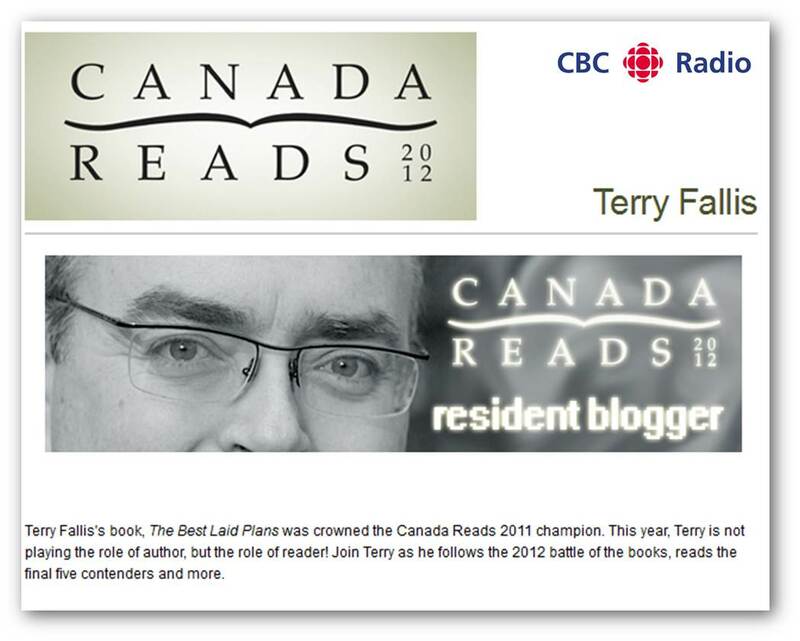 I’m more than halfway through my stint as this year’s Canada Reads resident blogger. Each week I’ve written a post for the Canada Reads site, which partly explains why I seem to be posting on my own blog less frequently lately. I’m enjoying the role after surmounting the weekly moments of anxiety as I try to figure out what to write about that week. Erin Balser at CBC Canada Reads has been very helpful in suggesting ideas for posts and has made my life much easier. In fact, she’s just done it again. Erin has created a page on the Canada Reads site that aggregates all of my posts to date. Thanks, Erin. Not coincidentally, my final five posts will be about the final five books, tackling each one in turn, starting on January 4th. This is going to be fun. In fact, it’s already been fun. Winning Canada Reads last February quite literally changed my life as a writer. I am so grateful for the experience. So I’m thrilled that I get to hang on to Canada Reads a little longer as the resident blogger for the 2012 annual battle of the books. If you’ve noticed that I’ve been posting less and less frequently on my blog of late, part of the reason is that I’m deep into reading the Canada Reads Top 10 that were unveiled on November 1st. As well, I’ve already written my first official Canada Reads blog post and it went live last Wednesday. 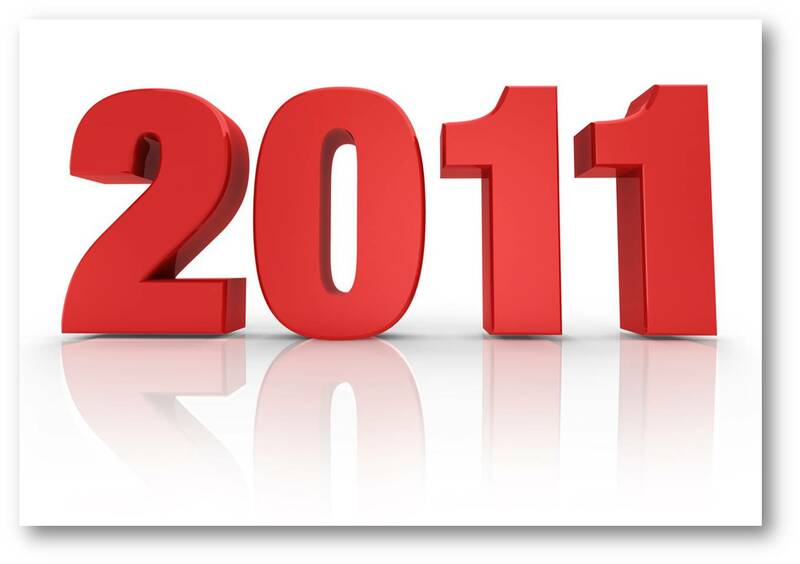 I’ll be blogging every week throughout Canada Reads 2012. I’ll also be moderating the online chats with each author, attending the offiical launch later in November, and I’m sure happily doing a few other things along the way. So there may be slim pickings here on my own blog in the coming weeks, but I hope you’ll follow my Canada Reads 2012 posts each week. In the meantime, why don’t you head out to your favourite book store and pick up some of the Canada Reads Top 10 books? It’s non-fiction this year for a change. Trust me. You’ll be amazed and captivated by the storytelling.